Losse, K. (2012). 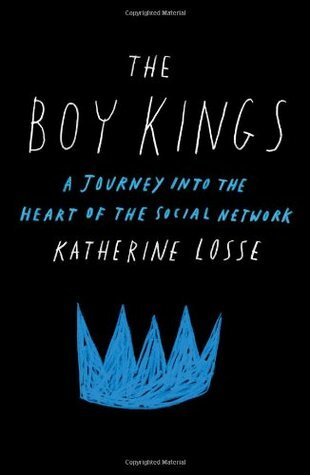 The Boy Kings: A Journey into the Heart of the Social Network. Free Press. Free Press, 2012. 256 pages.